19 . 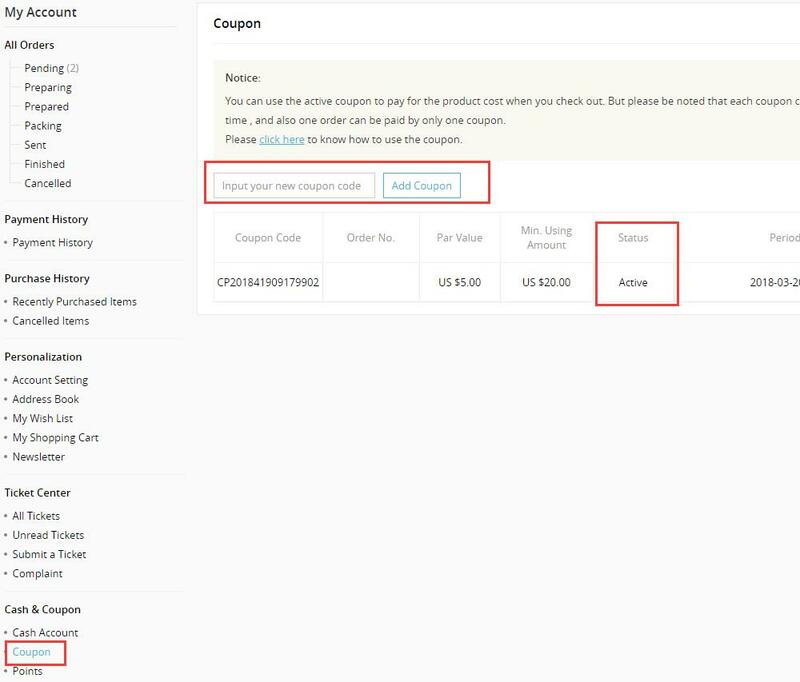 How to use Coupon? • Another type is public coupon which you need to activate first by yourself. 1. How to Activate the Coupon? Please go to My Account > Coupon to activate the coupon by yourself as the following image. · JewelryAndFindings reserves the right to the ultimate interpretation of the above terms & conditions. Previous: Why I can't get your email responses? Next: What's your return policy?